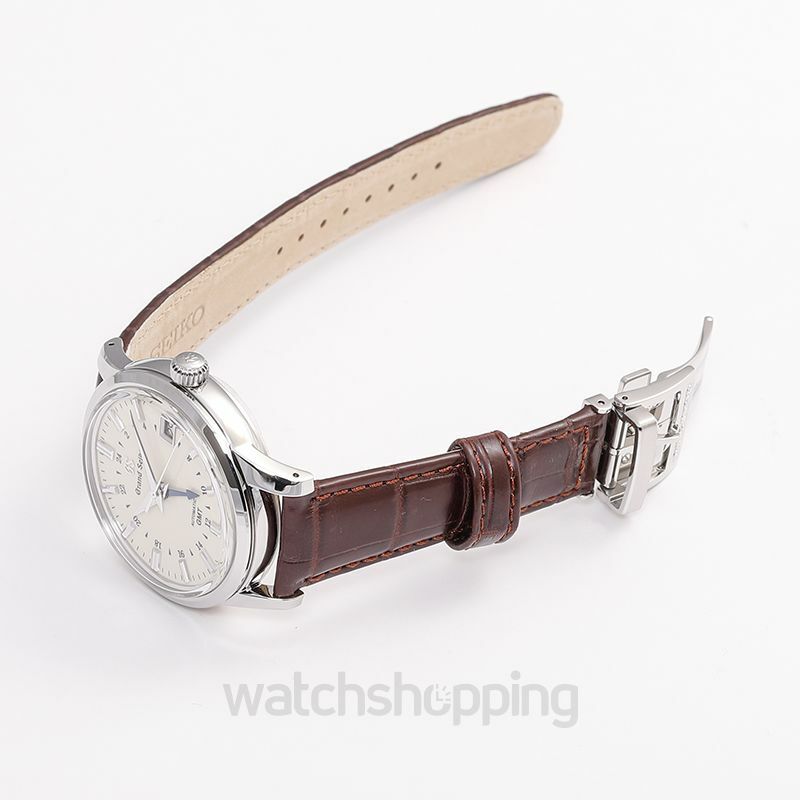 Looking for a unique watch that will complete your collection right away? 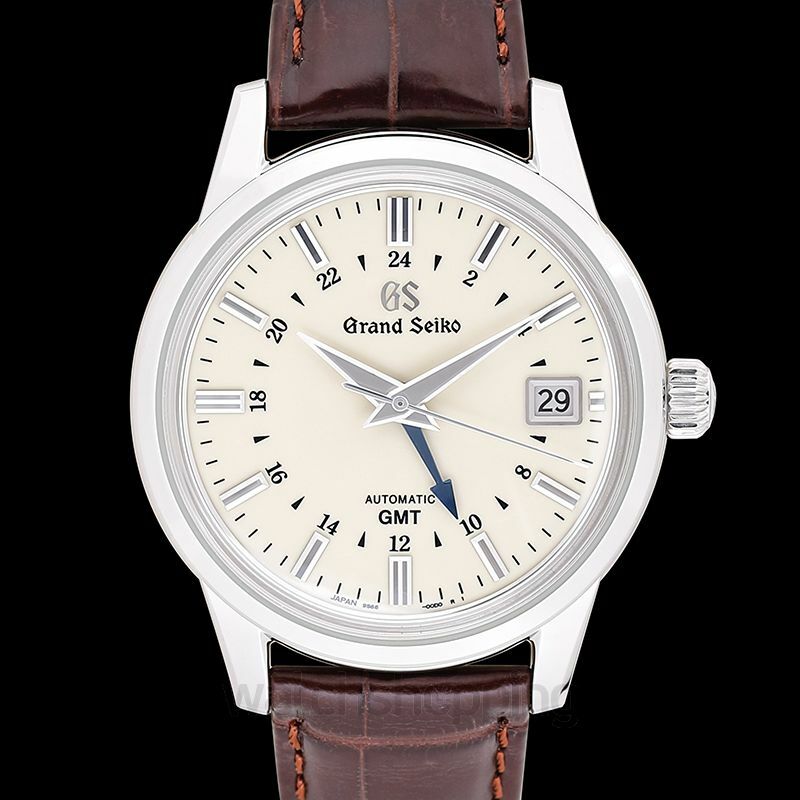 Its time to get the grand Seiko hi Beat SBGM221. 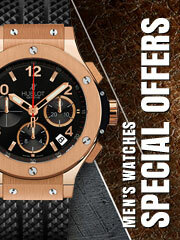 The watch will outstand in your collection with its extremely gorgeous design. 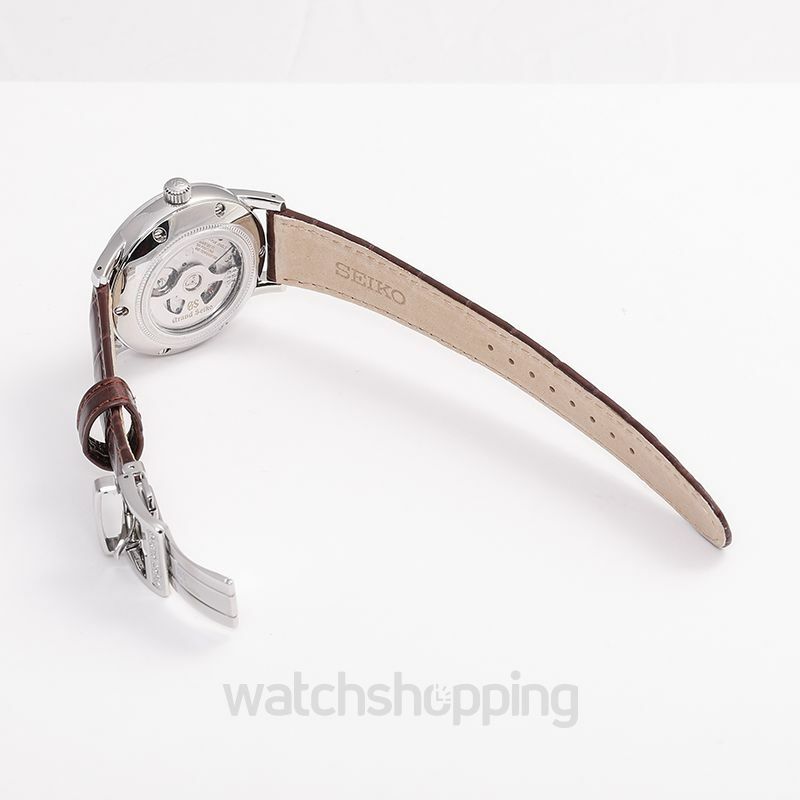 It has a beautiful off-white/ivory dial, which has a glossy finish to add a touch of luxury. 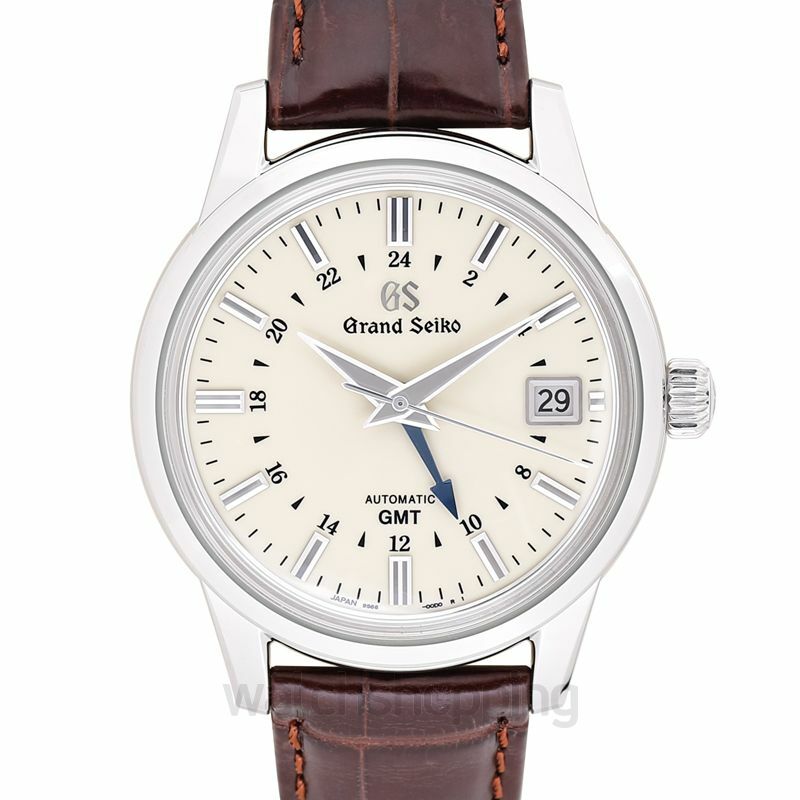 The dial also displays the date at the 3 o’clock position. The dial is perfectly complemented by a glossy brown crocodile leather strap, which ensures comfort and style at the same time. 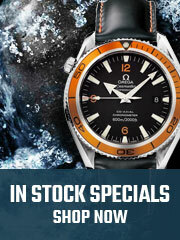 Powered by the hi-beat GMT self-winding movement, the watch also outperforms other watches in terms of functionality.